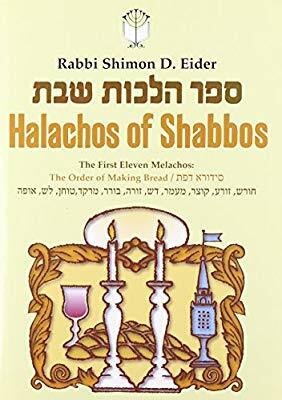 Which English book on the laws of Shabbos would you recommend? 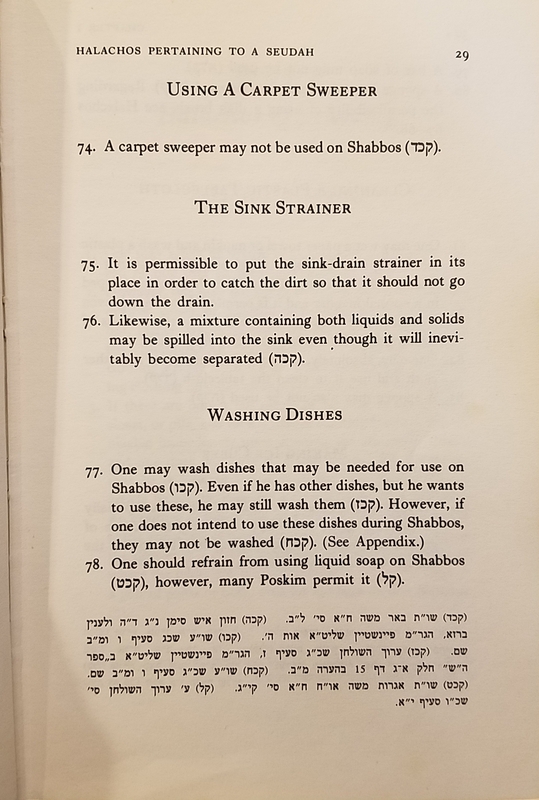 One that is Halacha Lemaase with footnotes that show where the Halacha stems from and the differentiating opinions. There are multiple options depending on how much of a reference book you are searching for vs. something which is readable cover-to-cover to rehearse. Piskei Shabbas by Rabbi Eliezer Padwar is also very helpful sefer. 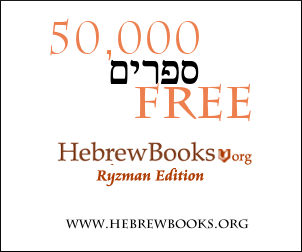 It is 4 volumes (Yom tov as one vol) . It is in English and has footnotes. Many of the psakim are from Rav Moshe Feinstein ,and the Debercheiner Rav. Many people also use Rav Simcha Bunim Cohen's seforim ,which has good notes (Many times contain more lenient opinions). 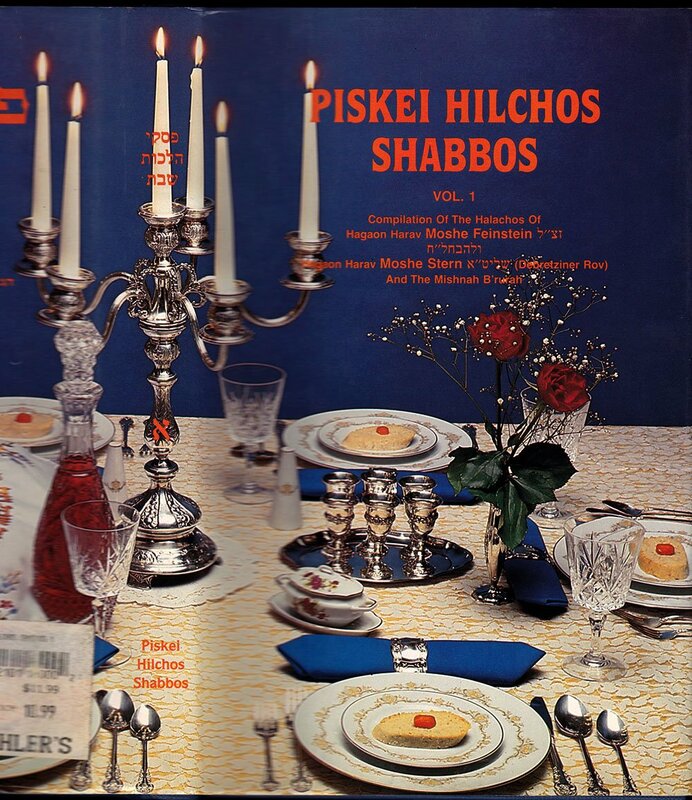 There is also Rav Shimon Eiders sefer on shabbas as well. The 39 Melochos by Rabbi Dovid Ribiat. 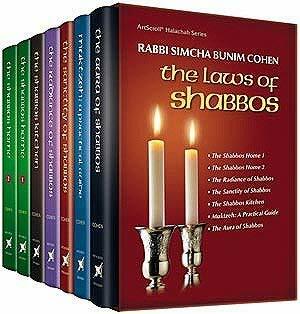 I haven't used it that often myself, but in my experience of observing others this seems to be one of the most, if not the most, highly regarded English books about the laws of Shabbos. The few times that I have used it it seemed to do a good job of laying out the concepts and providing the relevant sources. Not the answer you're looking for? Browse other questions tagged shabbat product-recommendation jewish-books contemporary-halacha . Books on the Existence of G-d? Is one allowed to remove stems from vegetables or herbs on Shabbos?